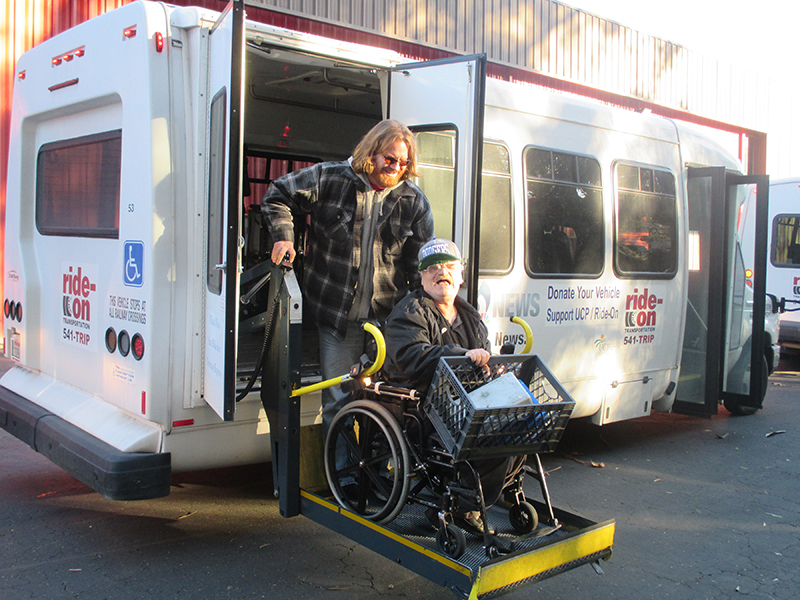 With our wheelchair accessible vehicles, we can handle your special needs and medical shuttle transportation in SLO County. 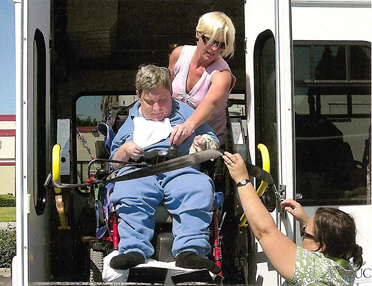 Our experienced and reliable drivers are trained to transport people with special transportation needs. 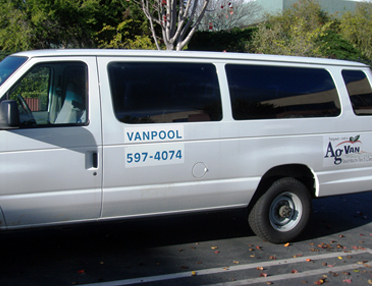 We make it easy to get you to your medical appointment anywhere in SLO County. 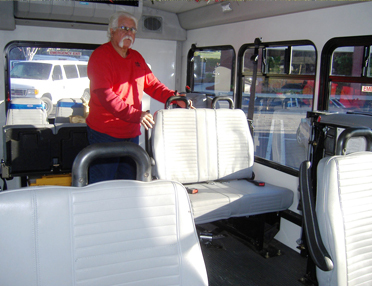 The price is dependent upon the city of origin and the destination city. 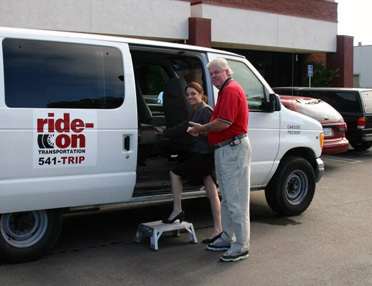 Our drivers will pick you up at work, home, or school, take you to your doctor's office or hospital, and return you to your original location. 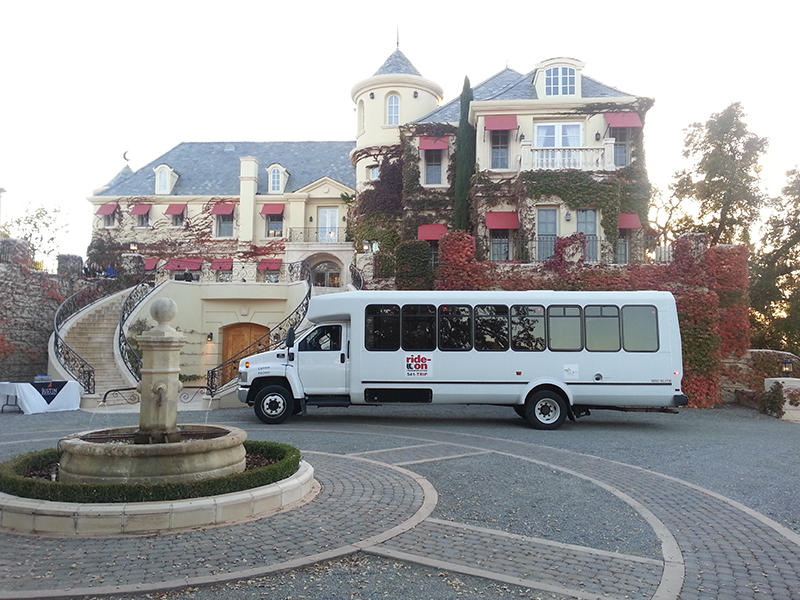 To book a ride, call Ride-On at (805) 541-8747.